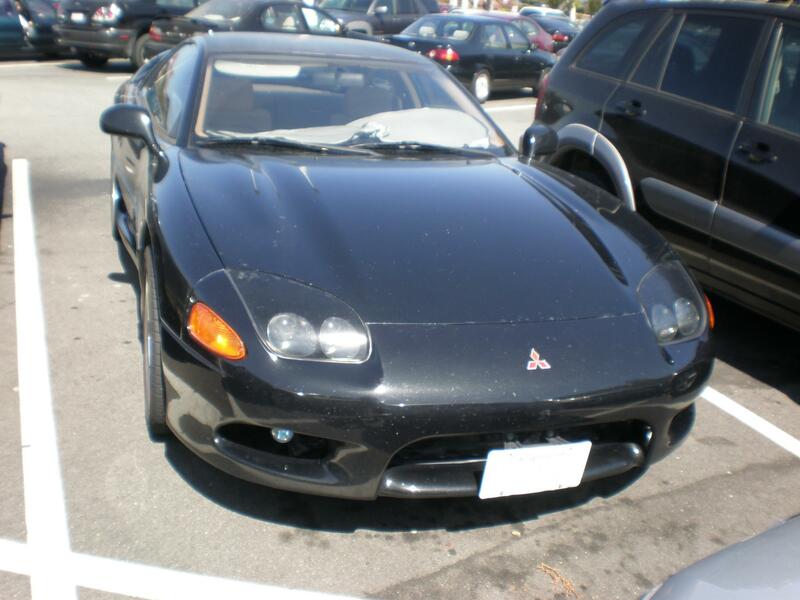 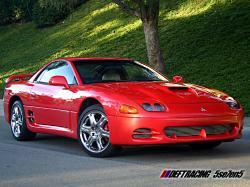 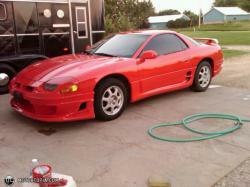 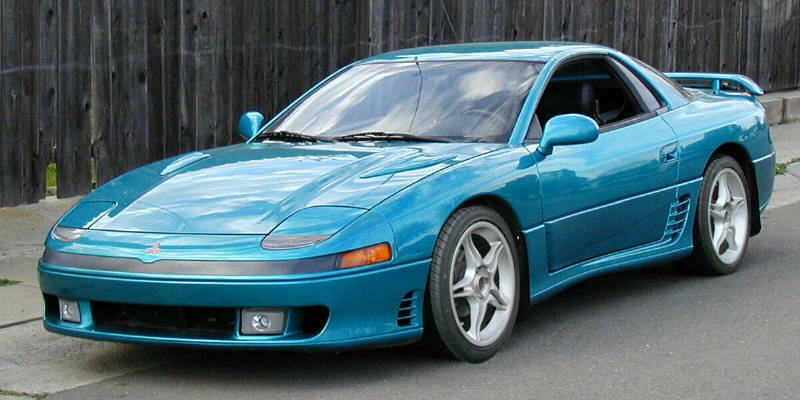 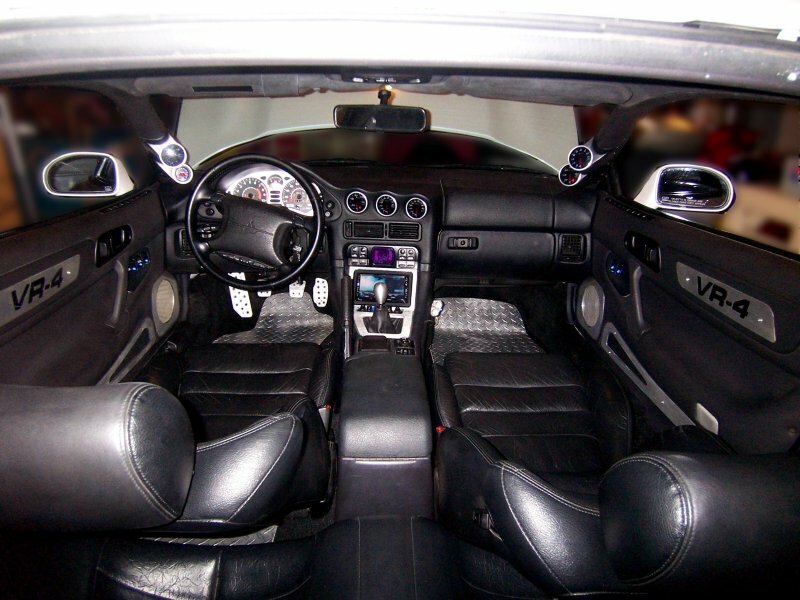 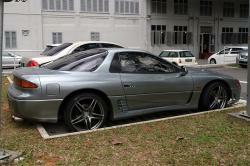 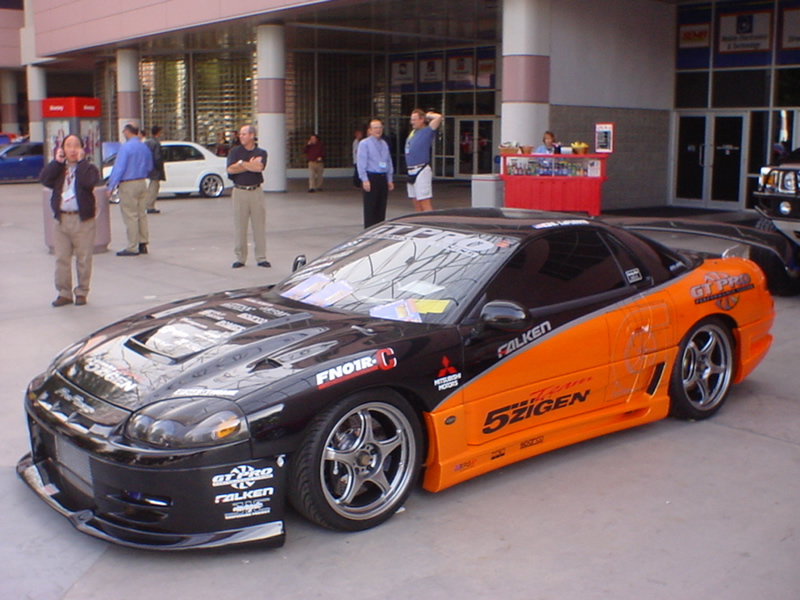 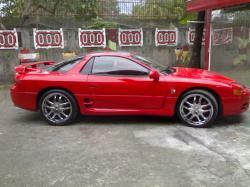 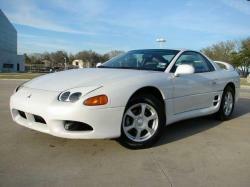 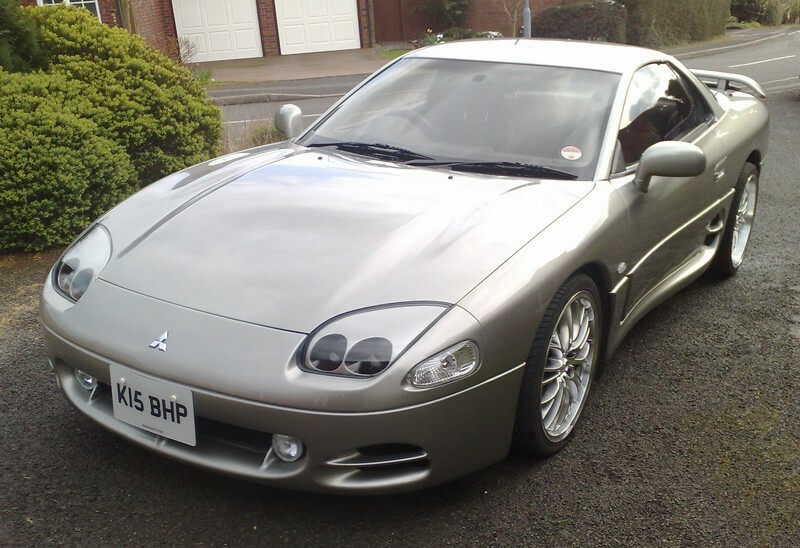 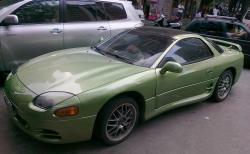 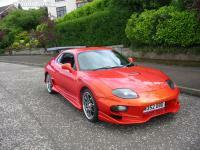 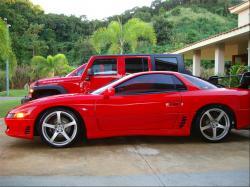 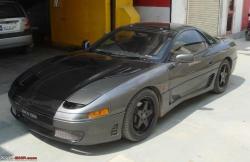 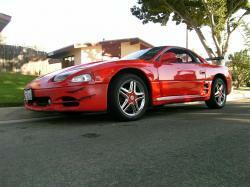 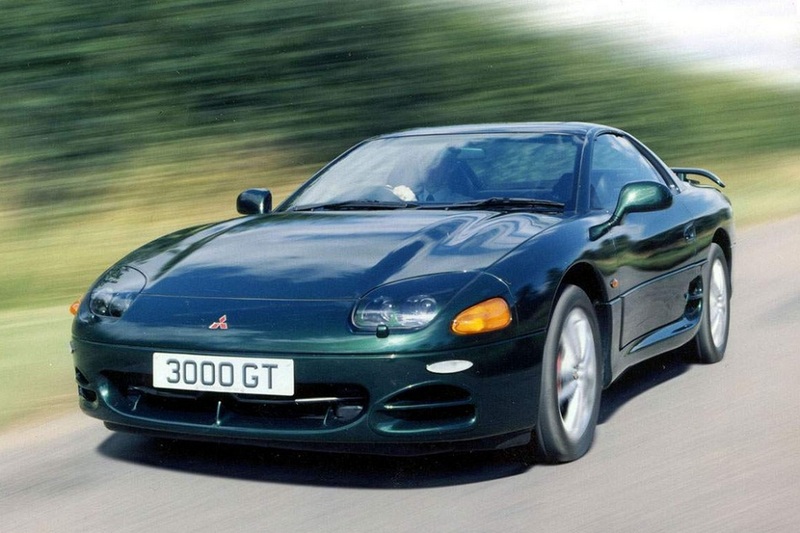 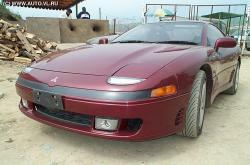 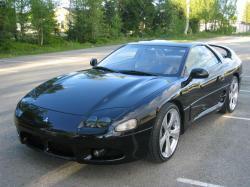 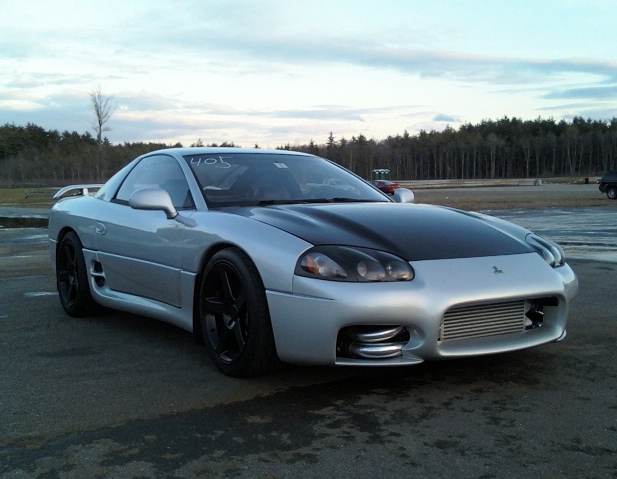 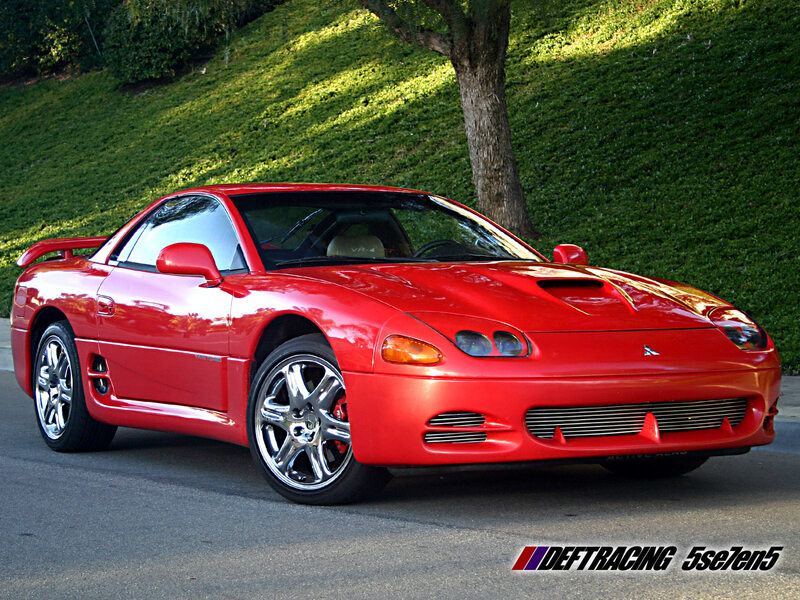 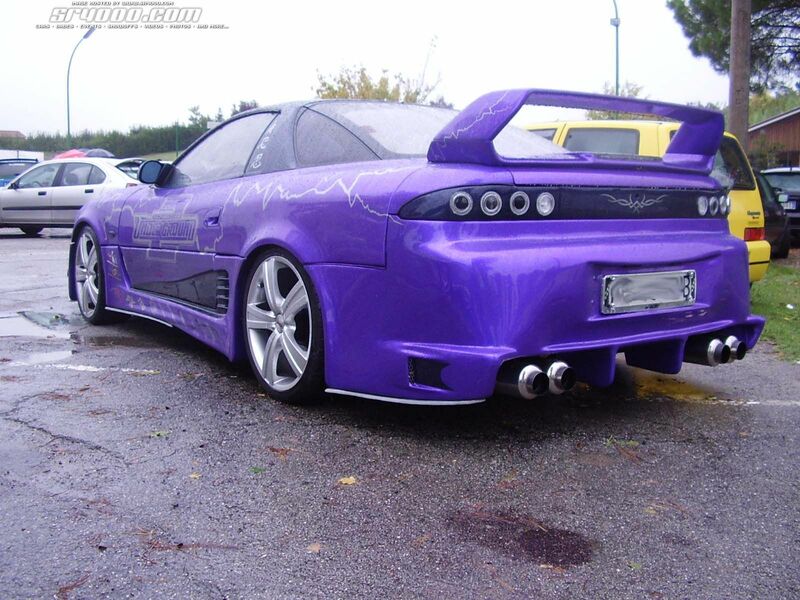 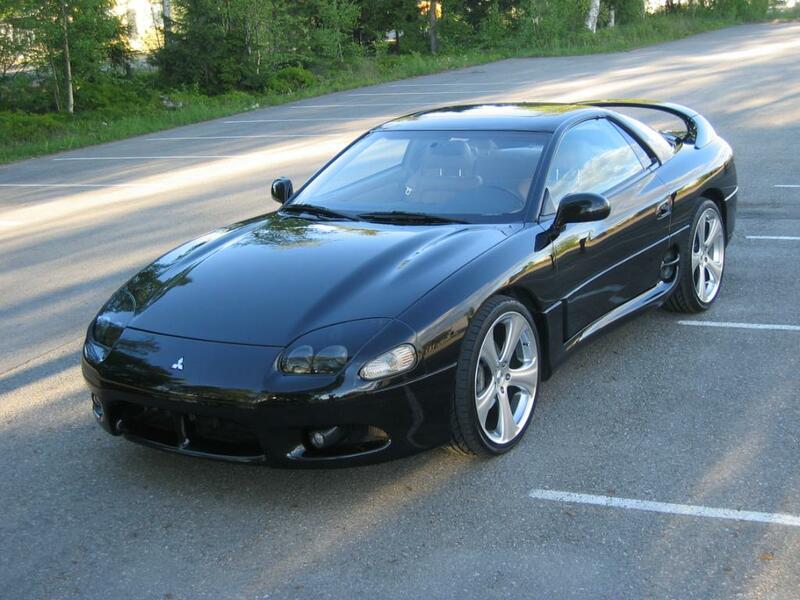 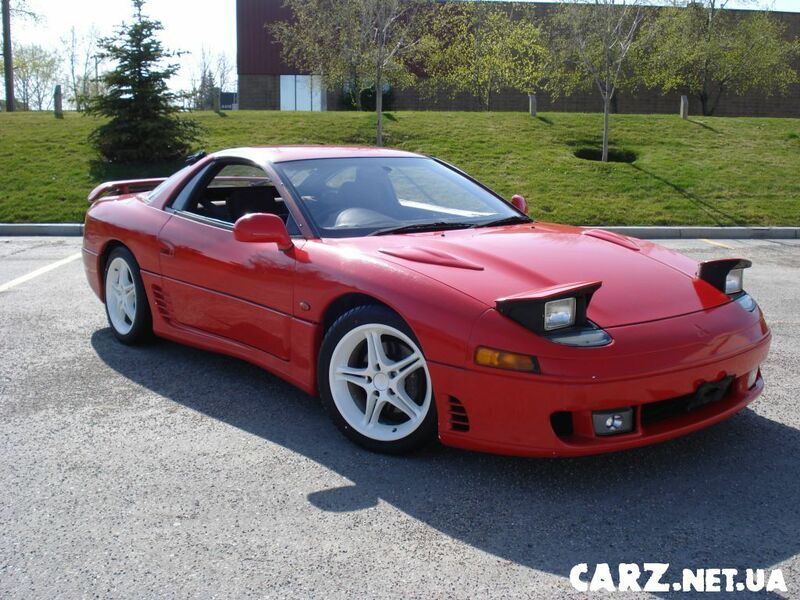 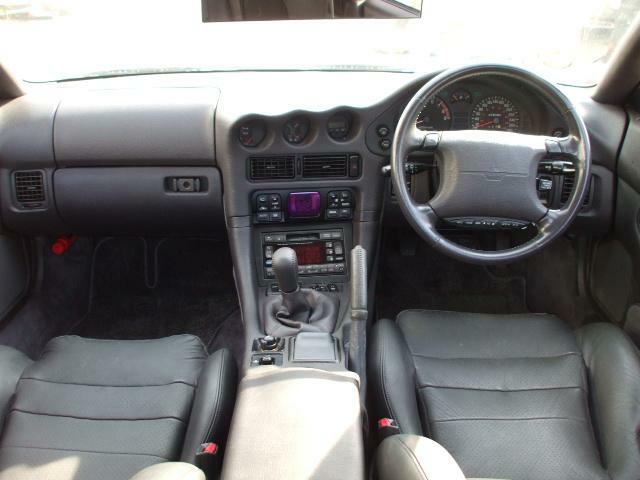 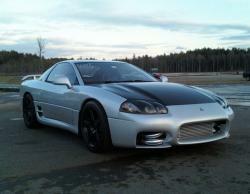 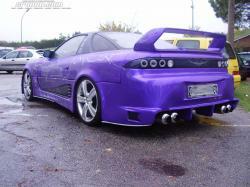 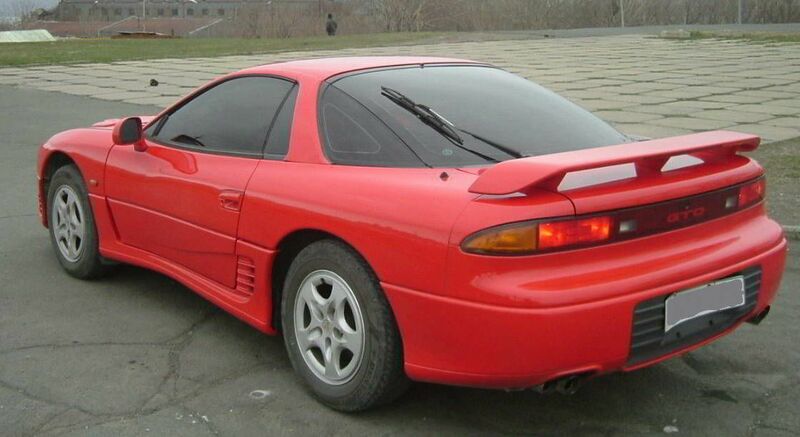 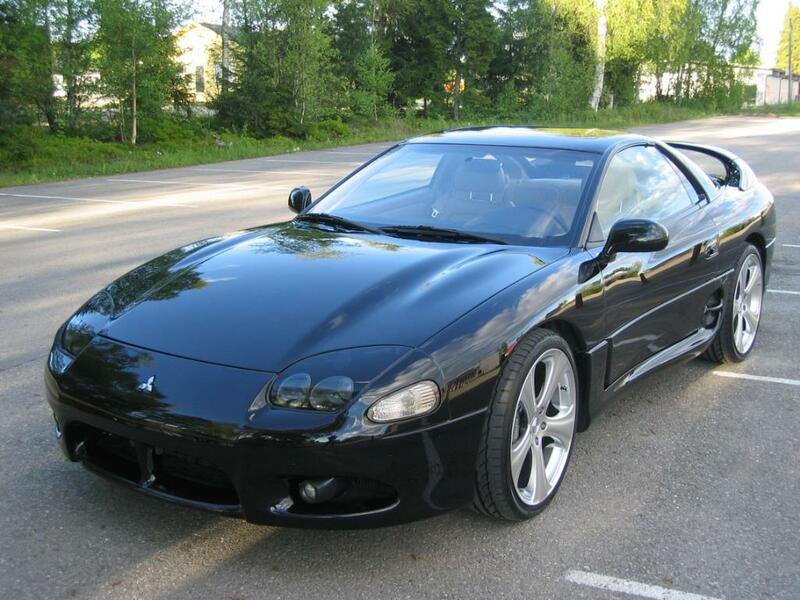 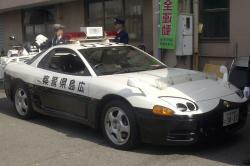 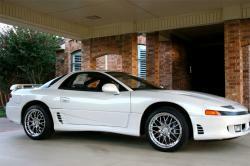 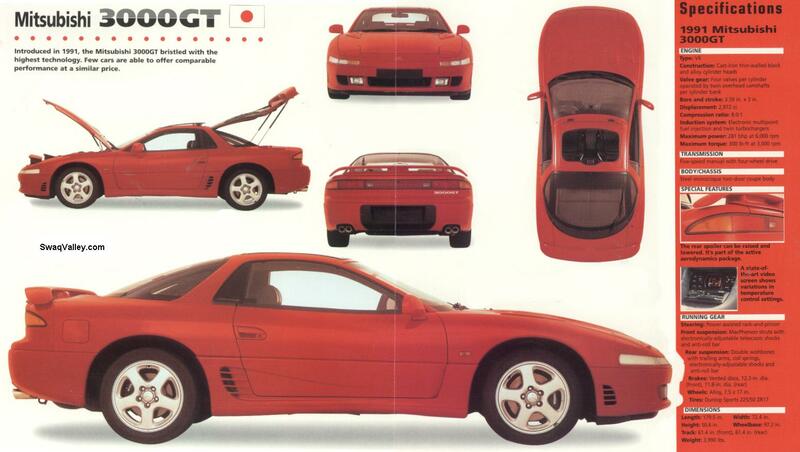 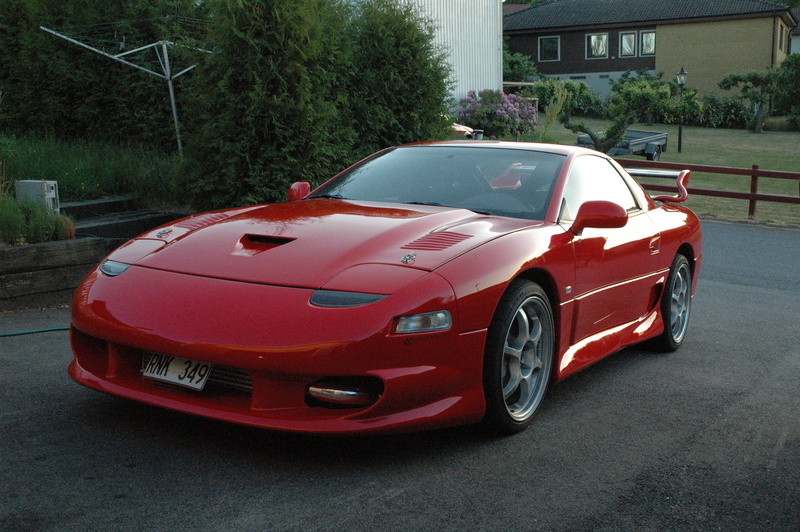 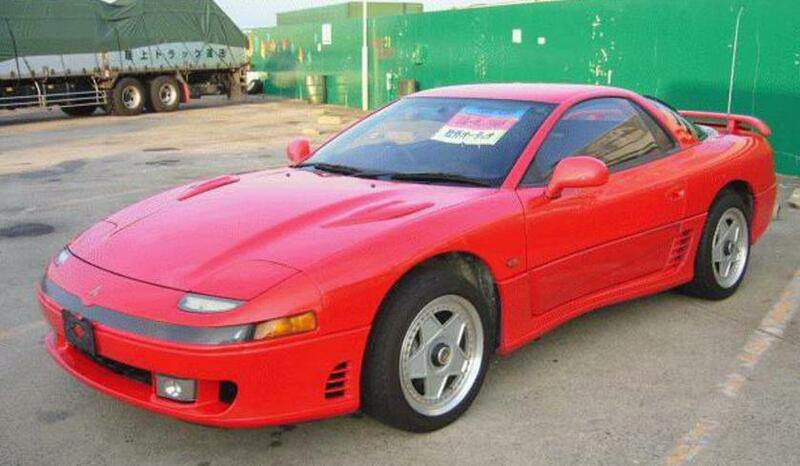 The car that was designed for giving a sports look and also serving as a grand tourer is the Mitsubishi GTO. 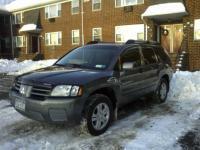 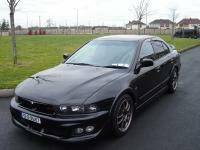 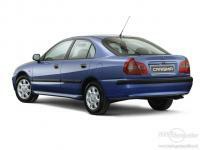 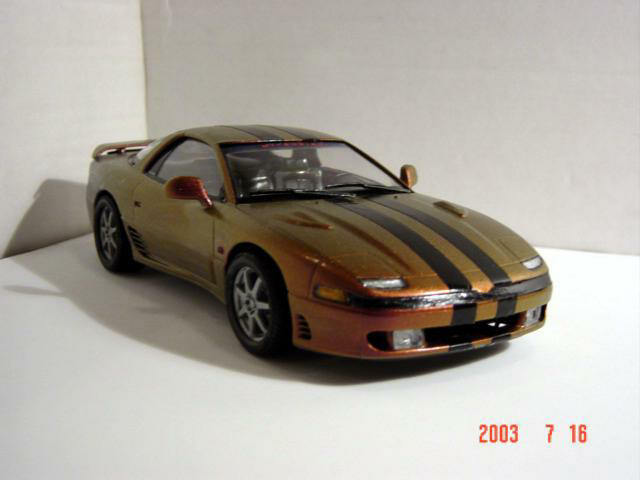 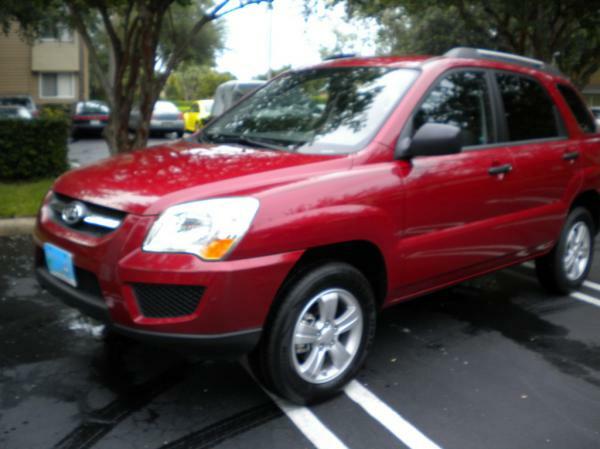 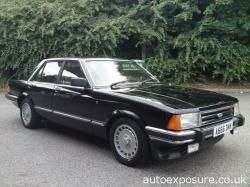 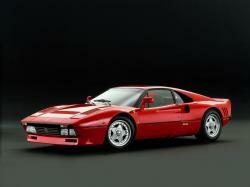 One could find three generations released for this model with the period covering 1990- 1993, 1994- 1996, 1997-1999. 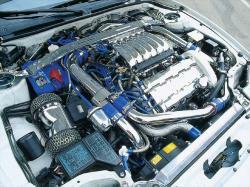 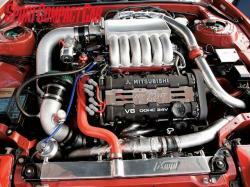 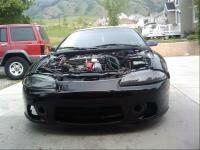 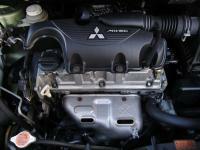 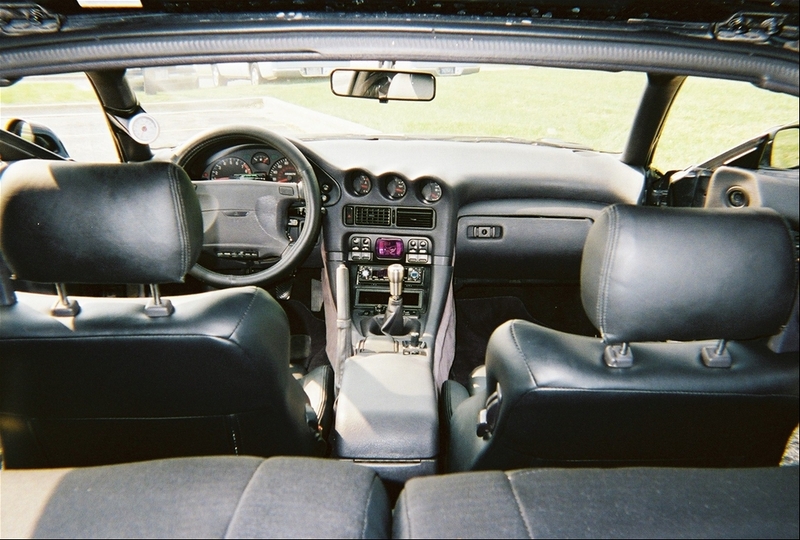 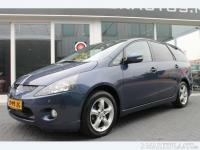 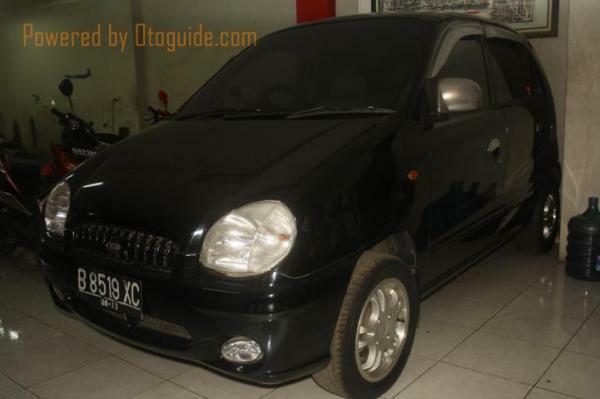 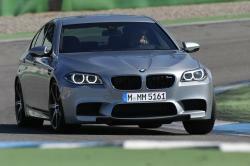 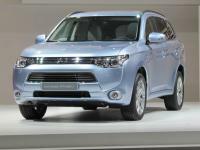 The third generation has SOHC engine thus giving the increased power for the engine. 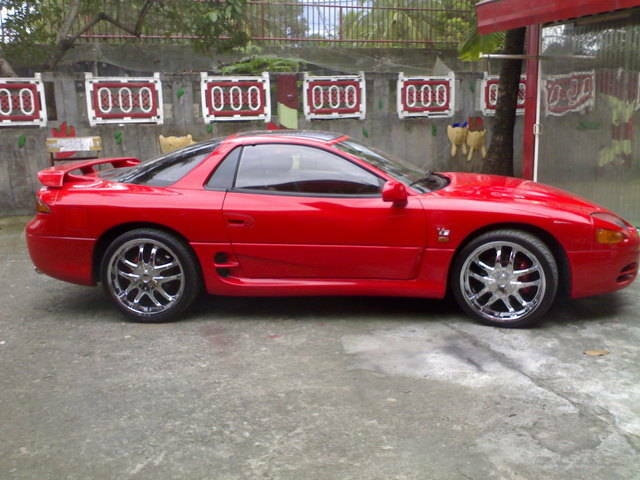 The minor cosmetic changes done in 1997 like the new front bumper, wing in the shape of rainbow arch has uplifted the appearance of the car. 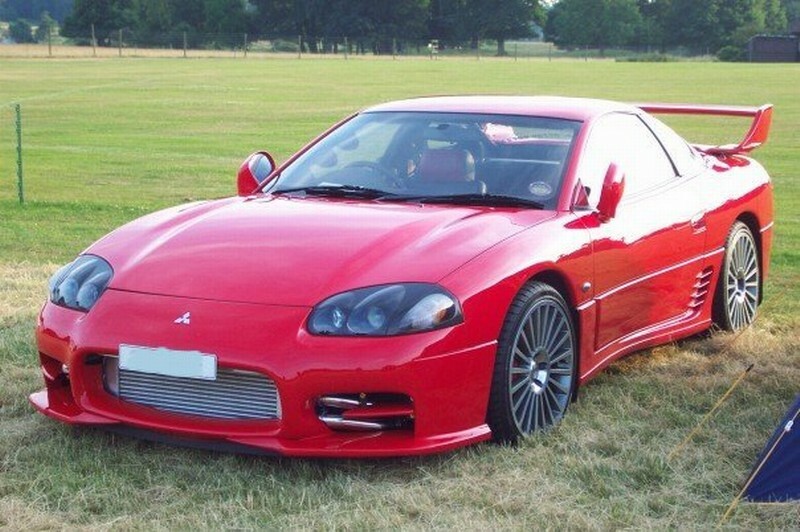 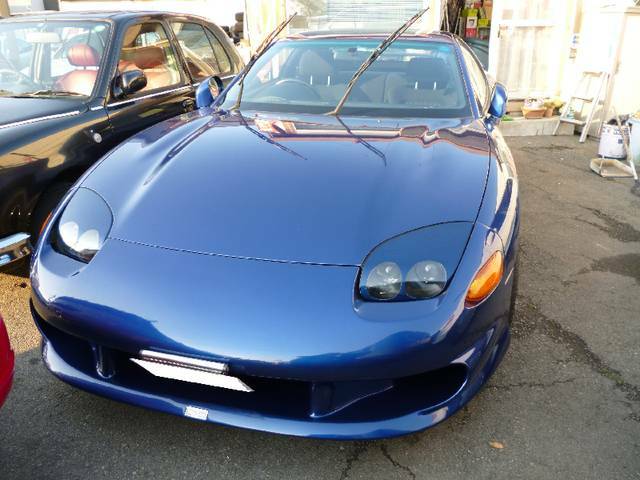 In 1999 new aggressive front bumper, turn signals, headlamps, true inverted airfoil spoiler, sail panels have all made a distinctive appearance of the new release from the older ones. 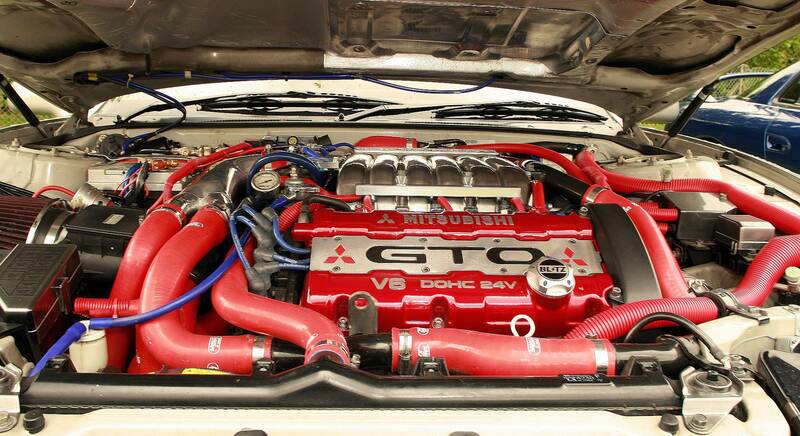 The DOHC 24 valve operating V6 twin turbo has been introduced to give the high power of 238.4 kW, 324PS, 320 hp at the rate of 6000 rpm and peak torque 427 Nm at the rate of 2500 rpm. Thus the power gain with the turbo version was liked by many buyers and hence is the reason this model is still active in the market.